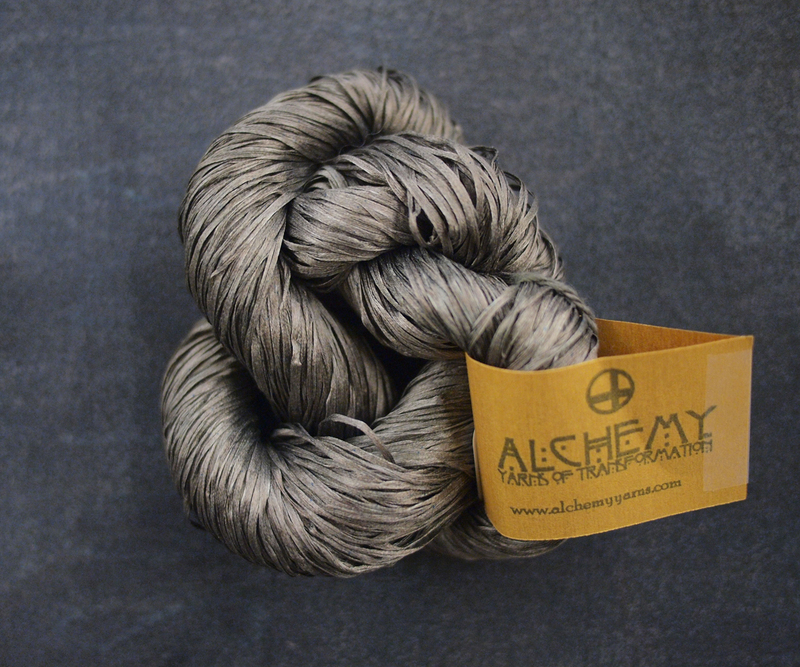 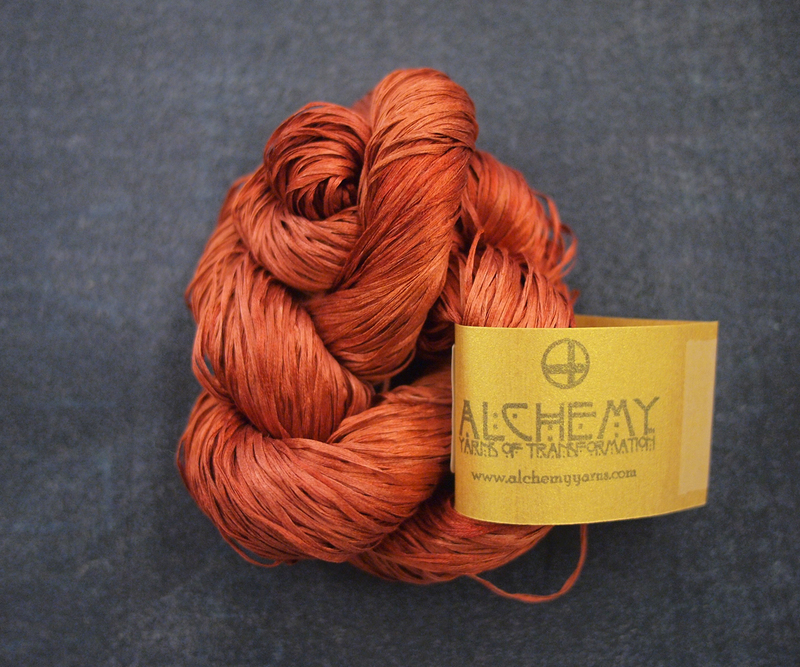 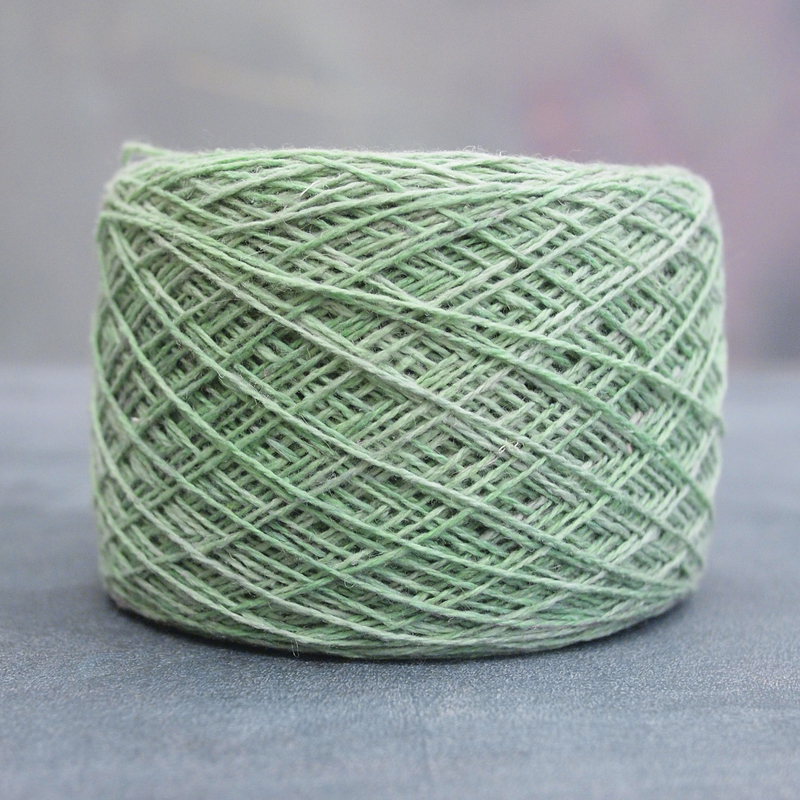 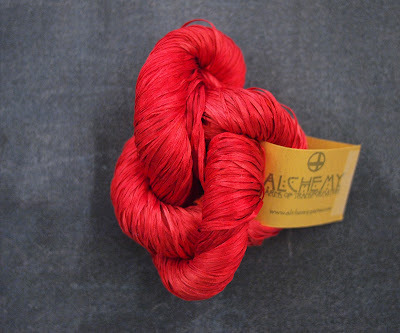 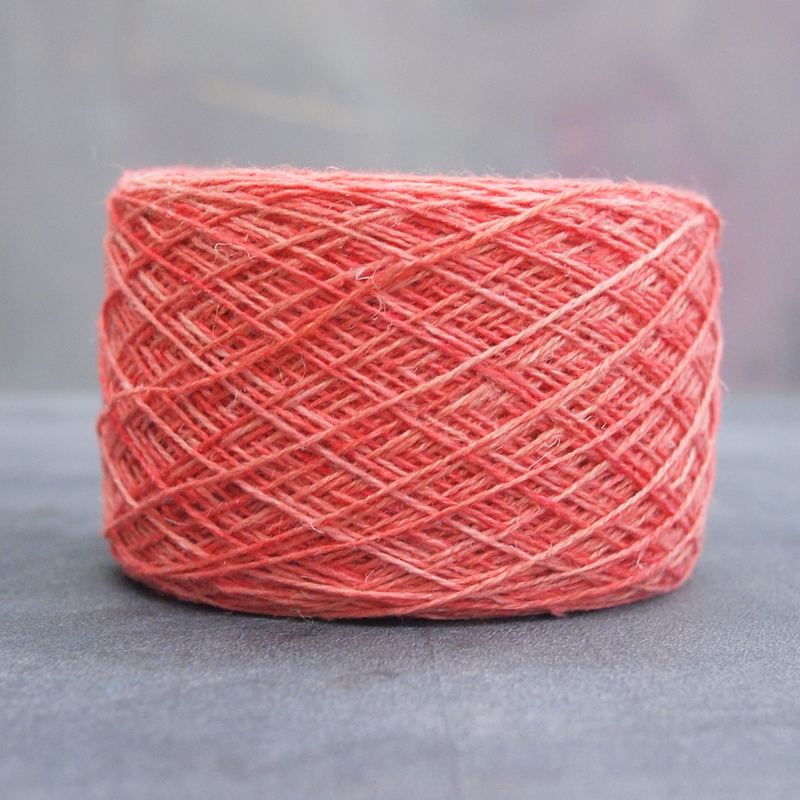 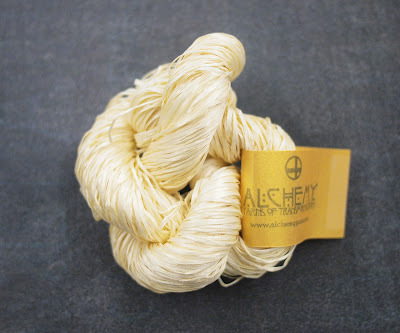 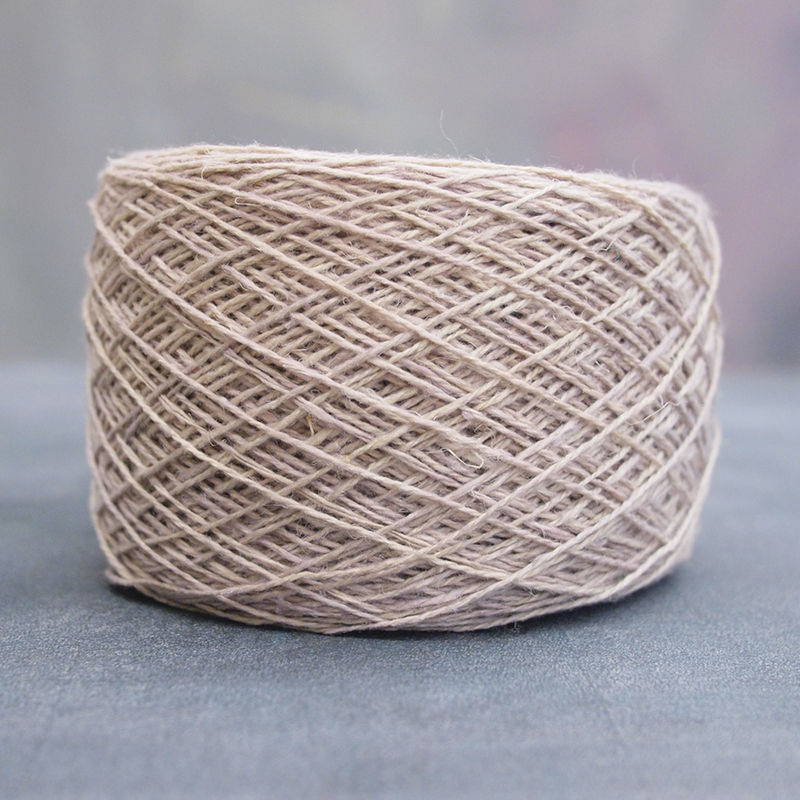 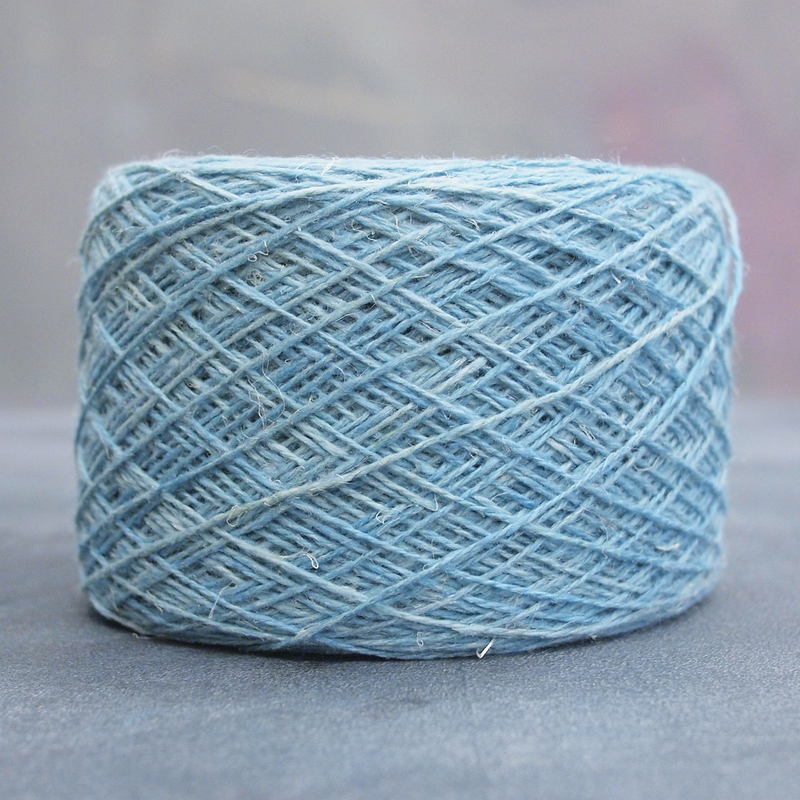 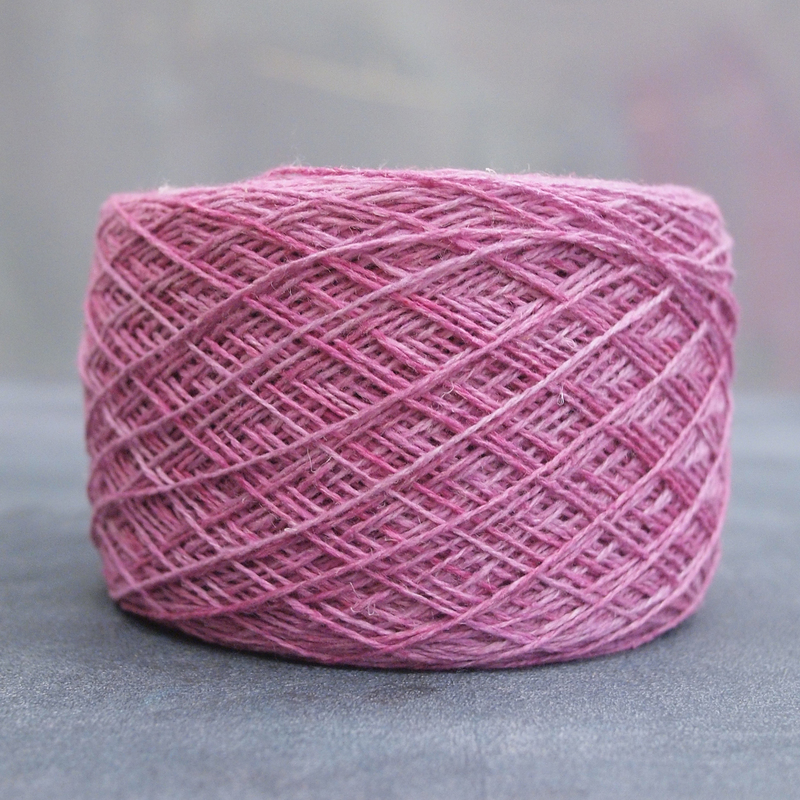 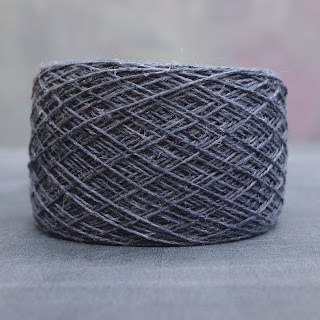 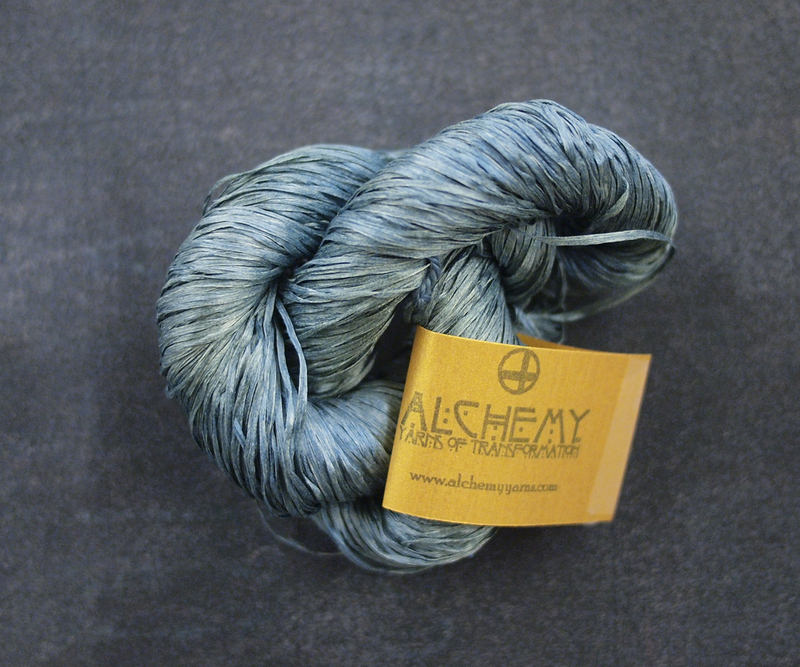 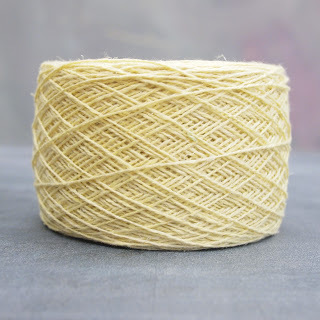 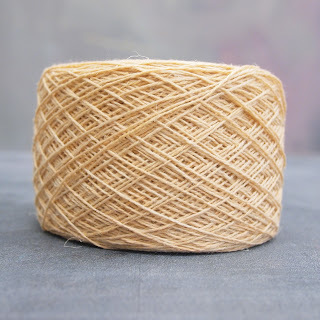 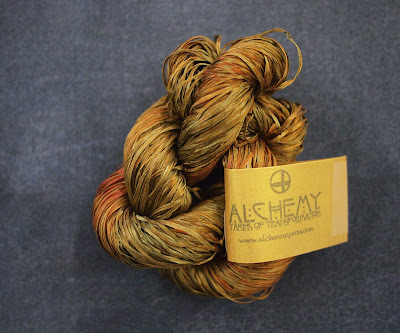 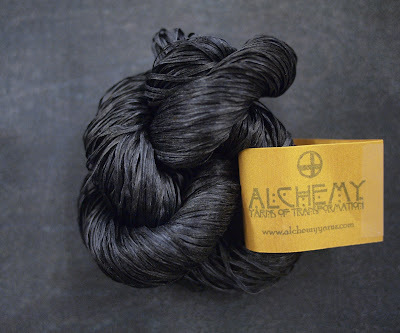 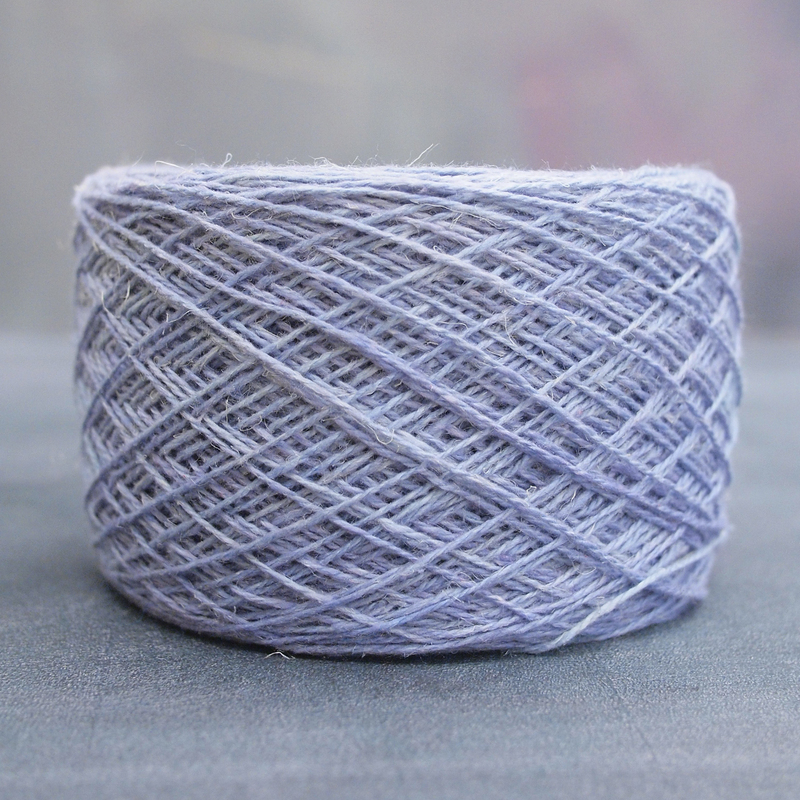 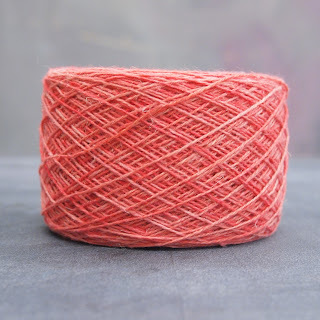 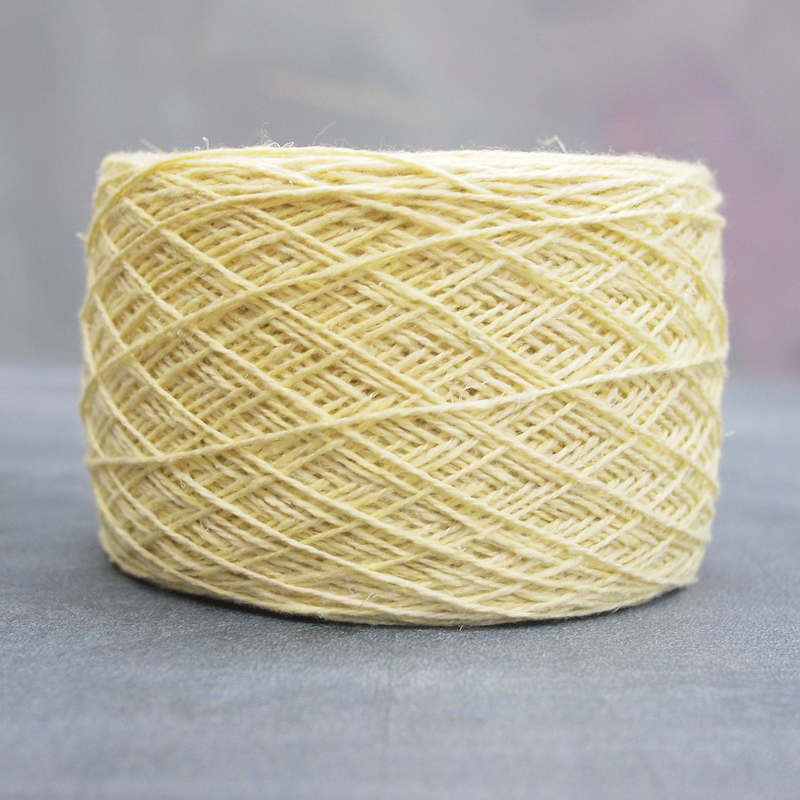 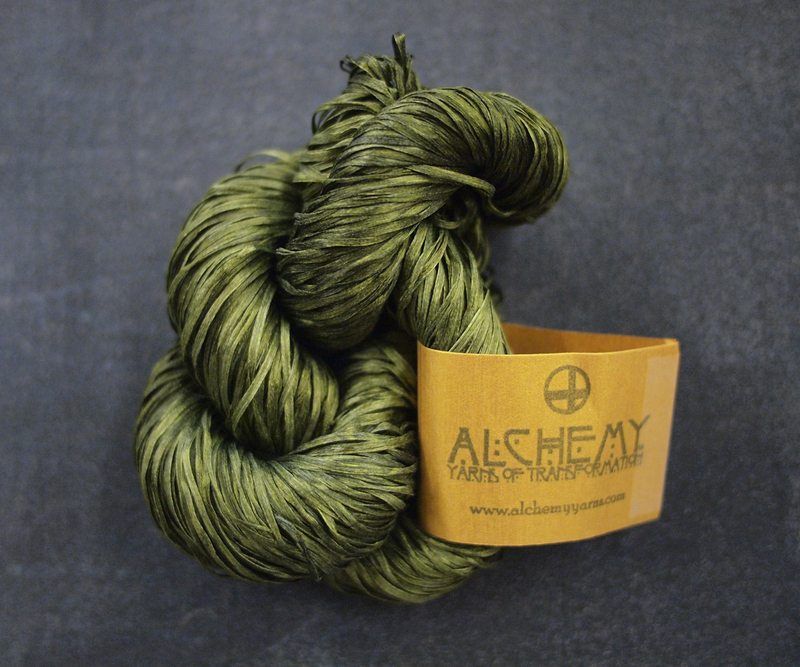 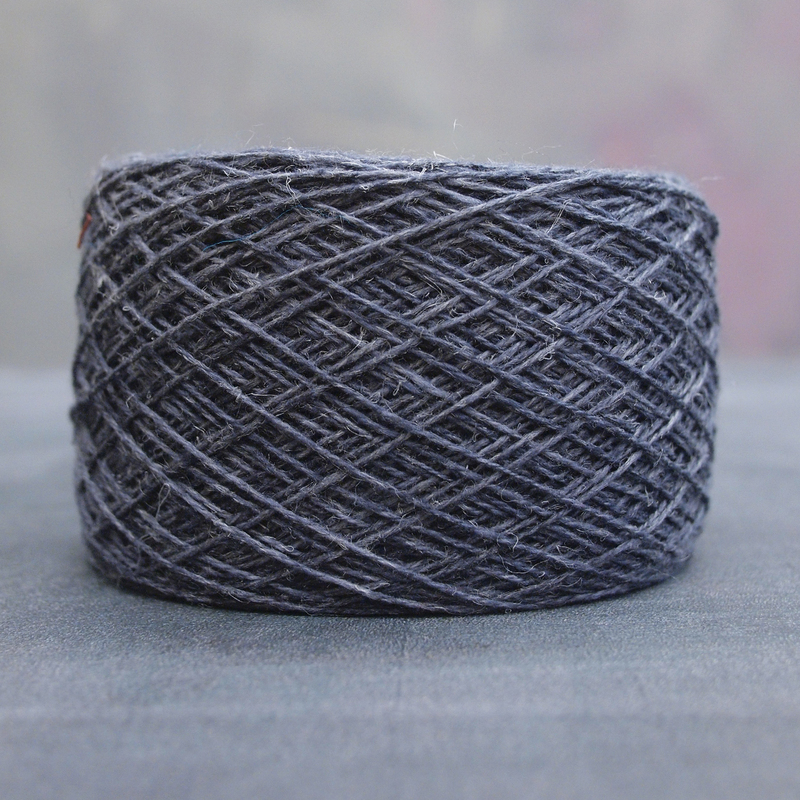 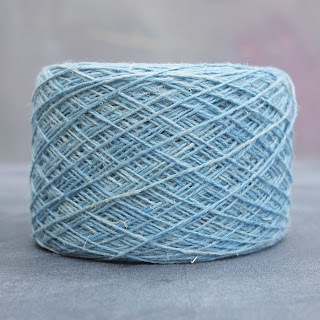 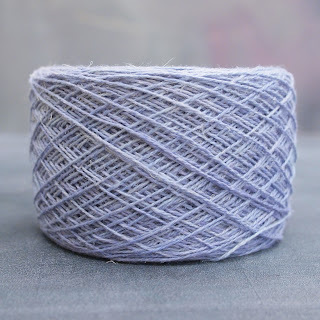 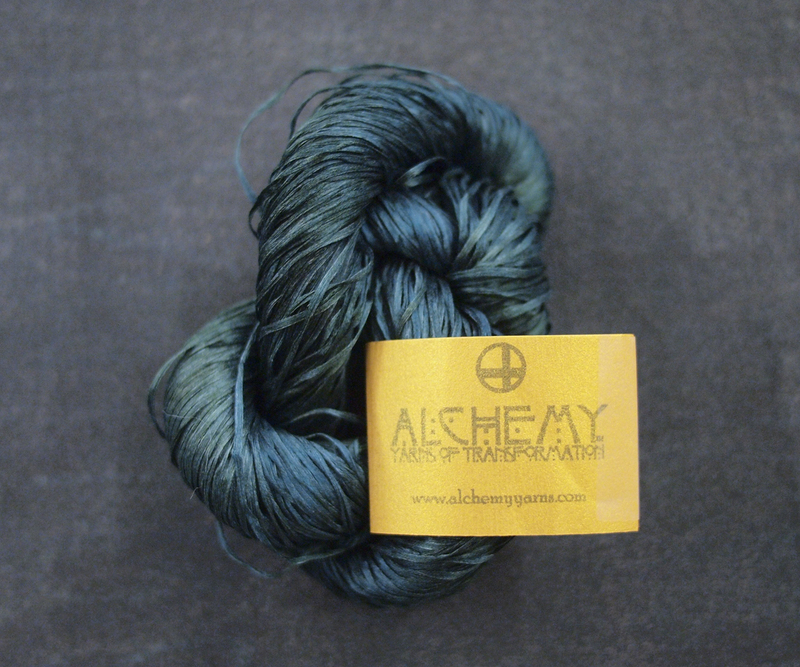 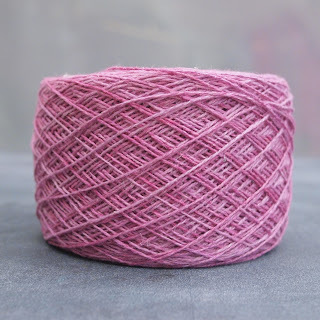 Two new yarns are here and, by golly, they are pretty dreamy if we do say so ourselves. 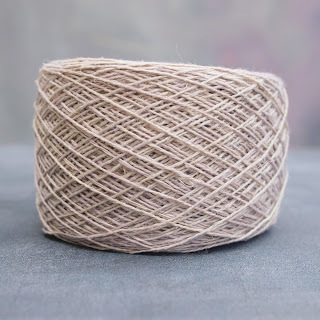 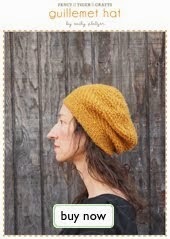 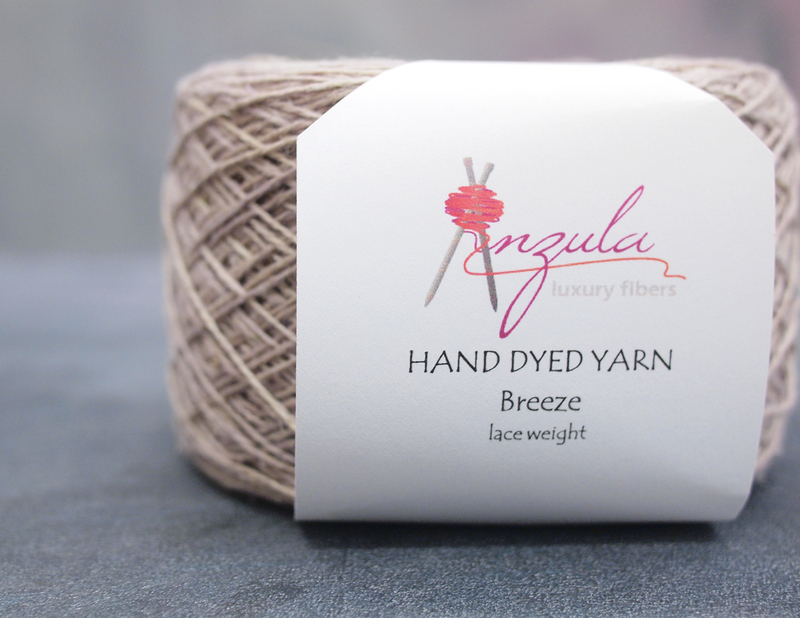 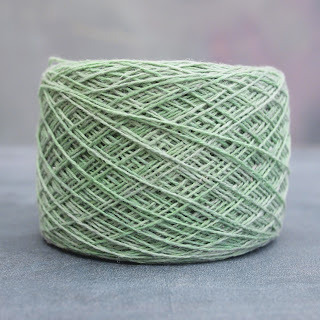 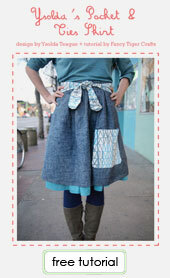 Breeze, our newest yarn from one of our favorite hand-dyers, Anzula, is a light and tweedy linen/silk lace. 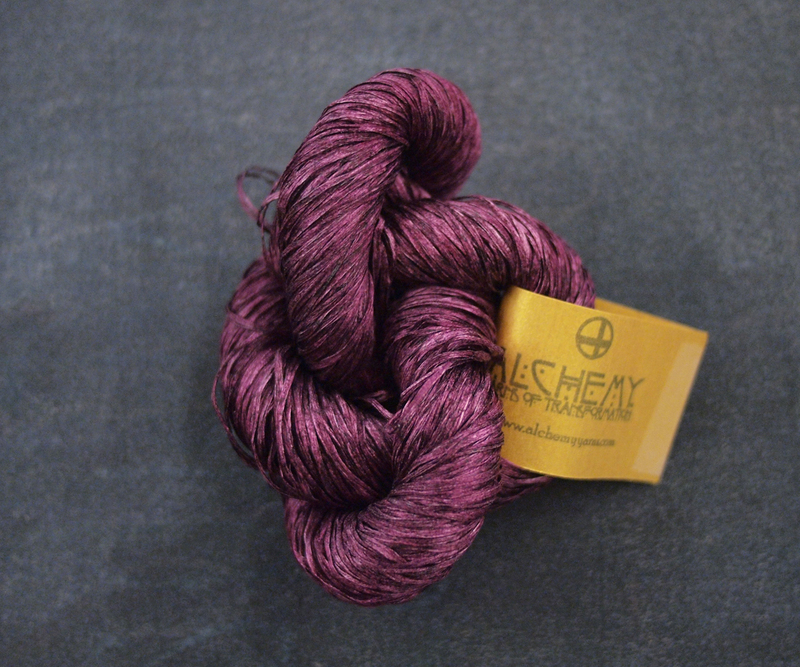 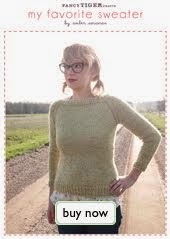 It has 755 yards of awesome-ness in one pretty yarn cake--enough to make almost any shawl or even a cardigan like the Whispy! 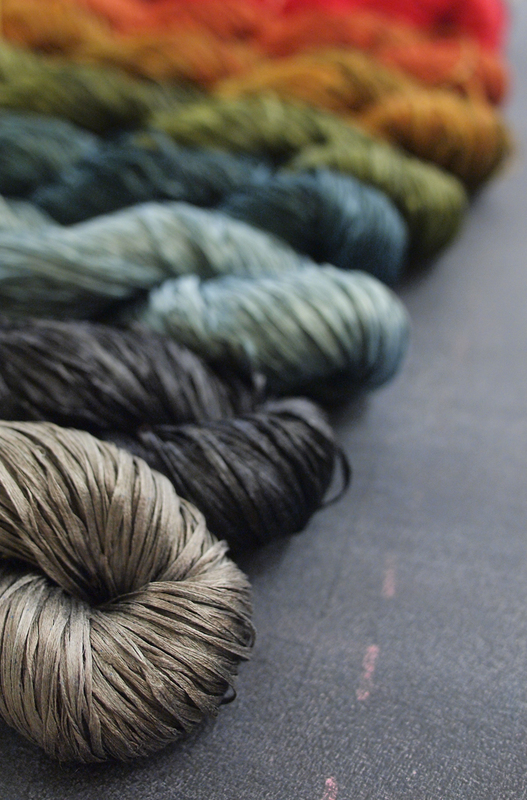 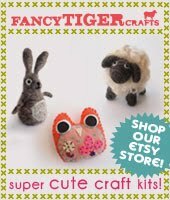 We can't wait to see what you make with these beauties!